We host our under 11 festival in two weeks. 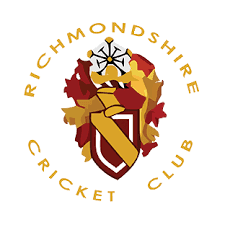 There will be invited teams and Richmondshire teams playing short, eight a side games with a hard ball. The matches will start about lunch time. If you would like to play, please let Jim While, Darren Syddall or Mike White know.